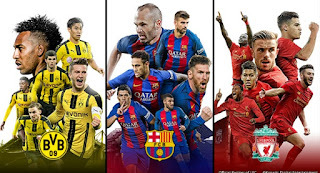 Konami had successfully bring the Pro Evolution Soccer 2019 (PES 2019) game to Android and iOS devices as promised for gamers to enjoy the best experience from their mobile phones. 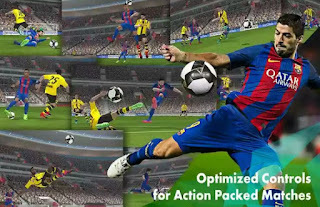 It supports a broad range of gameplay features such as natural player movements, precision passing, as well as well-thought tactics for each match and many more. 1. SWIPE TO PASS! TAP TO SHOOT! 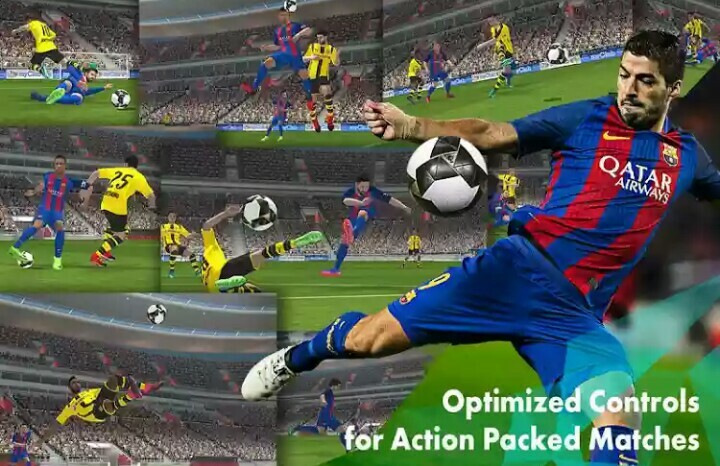 - Controller actions have been optimized to make playing on your mobile device feel as smooth and exciting as a PES action game should! Utilize PES "Advanced" controls for precise passing and controlled shooting. "Classic" virtual pad controls are also available. Master your technique and feel the excitement of scoring the winning goal in the ultimate action soccer game! 2. OFFICIAL CLUB PARTNERSHIPS - Scout and recruit thousands of soccer stars from the best teams in Europe, South America, and Asia. Prepare to feel what it takes to play with or against stars like Lionel Messi, Neymar, Luis Suarez, Andres Iniesta, and Gerard Pique. 3. THE OFFICIAL "UEFA CHAMPIONS LEAGUE"! - Experience official visuals from the "UEFA Champions League" as you compete against the top teams in Europe. 4. PLAY VS IN REALTIME PVP! - Challenge Friends in "Local Match" or discover new rivals in "Online Match" mode. 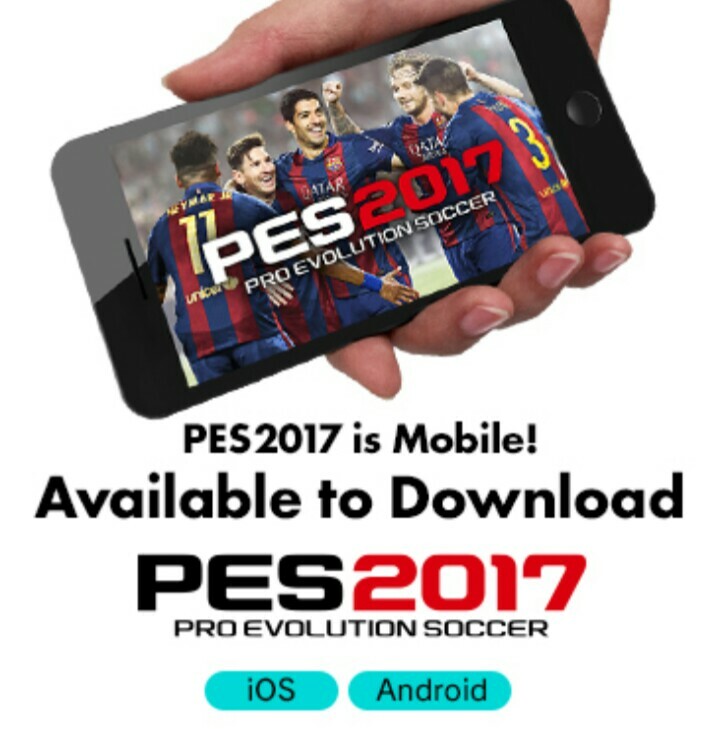 PES 2017 mobile now lets you play PES on-time, anytime and anywhere. 5. BUILD YOUR WINNING ELEVEN TEAM - Acquire players through Scouts, Agents, or the Scout Auction. Choose the best players to fit your unique tactics (e.g. Giroud has excellent physicality and Ozil excellent balance). Every player is unique and every match is a new experience! It is easy and simple. You can download Pro Evolution Soccer 2019 (PES 2019) for Android on Google Playstore or on Appstore for iOS . It requires 1.31GB to make the download.